Street theatre props and media centre. The idea is to create 5 large street theatre props that will stand above the crowd and watch down at authorities that are protecting the spy infrastructure. 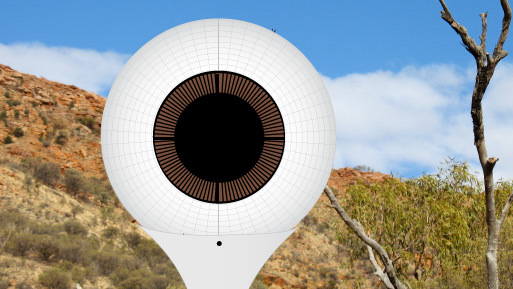 Pine Gap’s Five Eyes – Crowdfunder by ActionSkills is licensed under a Creative Commons Attribution-NonCommercial 4.0 International License.